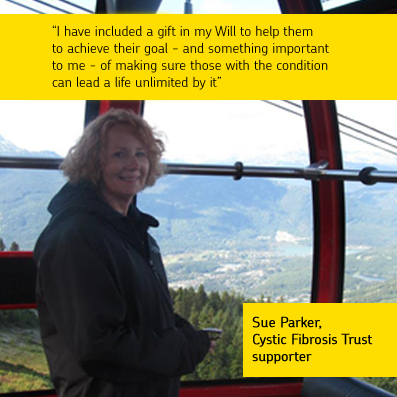 Invest in cutting-edge research to develop improved treatments and, one day, a cure for cystic fibrosis. 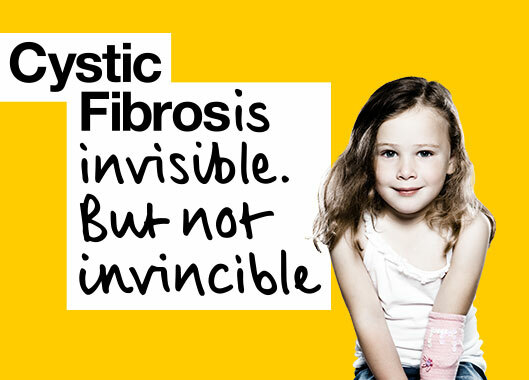 Drive up standards of clinical care at specialist cystic fibrosis centres and clinics across the UK. Provide trusted information, advice and support to those affected, through our publications, website and support services. Campaign hard and shout loud about the issues that matter.